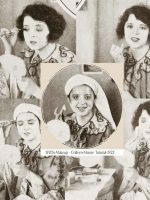 1920s Fashion – Autumn Wardrobe and Beauty Makeover 1928. 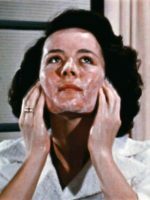 Time traveling beauty consultant Carolyn Van Wyck – dishes out 1920s wardobe and beauty advice to a girl in 1928. That all important day when you have to consider your winter beauty regime, put those summer skirts away, fold up your swimsuits and consider what to keep from last years wardrobe and what to add for the coming Fall season….